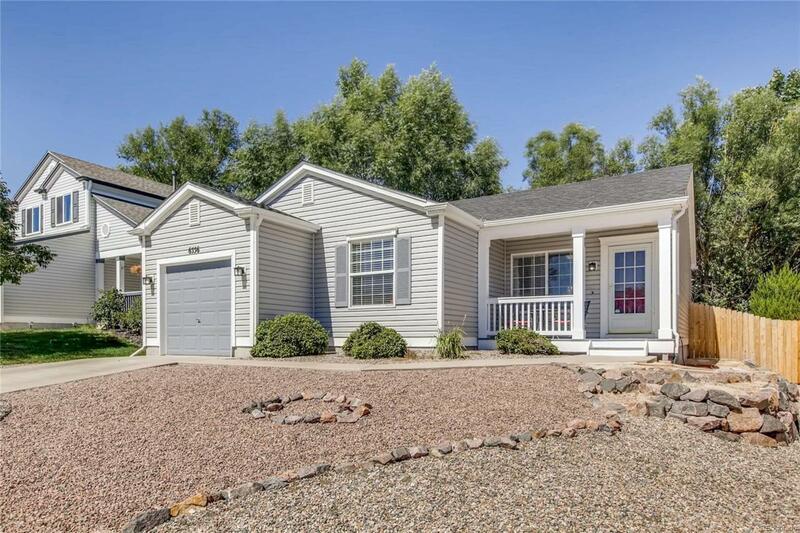 This beautiful ranch home has a wonderful open floor plan and room for entertaining! Upgraded lights throughout and newer paint! Low maintenance exterior and low maintenance yard with great entertaining area! Private master retreat has on suite bath and walk in closet. Another bedroom down the hall and hall bath, all on one level! Attached garage has room for storage! Close to schools and close to shopping! Easy access to all military bases!